This presentation will outline some interesting facts and information about a decade of ATCO training and testing in Brazil, concerning courses offered, people trained on the job, test development and test applications. There will be some information about methodology used in the courses and the Blended Learning Training Program, as well as the creation of a research group to support the practices. It will be possible to see the evolution of the processes through time. The numbers are impressive and reflect a country with the size of a continent. 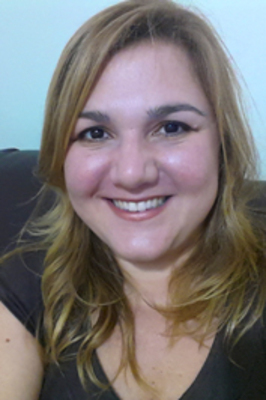 Tosqui-Lucks, Patricia, "The Evolution of Teaching and Testing Aviation English for Brazilian Air Traffic Controllers" (2018). International Civil Aviation English Association. 14.